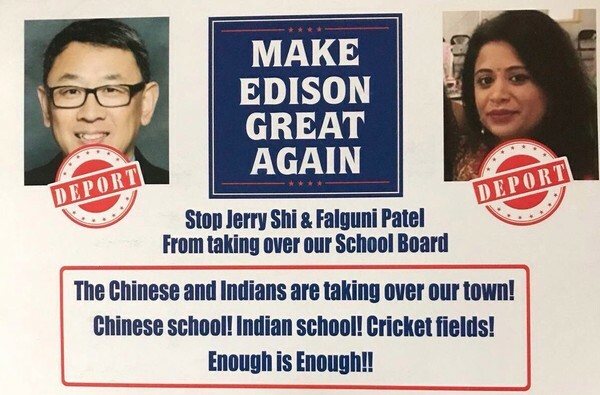 In a repudiation of racist campaign mailers sent to the residents of Edison, New Jersey, the school board candidates targeted by the flyers have won their races for the Edison public school board. “Chinese school! Indian school! Cricket fields! Enough is Enough! 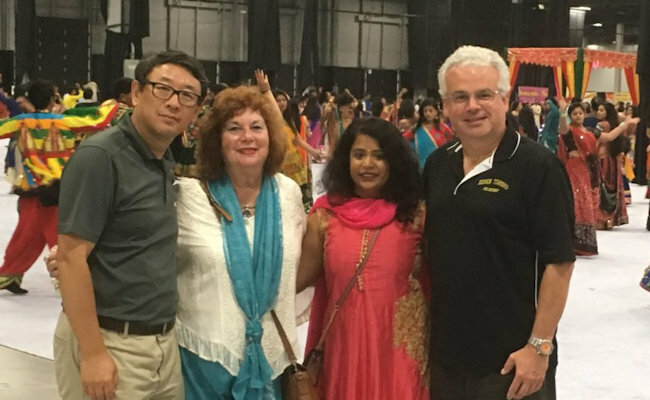 !” reads the text of the postcard, which also includes images of Patel and Shi above “Deport” graphics.